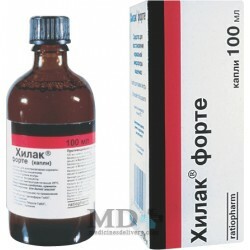 Normalizes the composition of microflora and improves digestion, prevents the development of complications when taking antibiotics and chemotherapy is used in the inability of antibiotics (allergic reactions, contraindications), stimulates the immune system, increases the anti-infective resistance of the organism, contraindications and side effects vyyavleno.Vysoky therapeutic effect in Bacterial vaginosis (vaginal microflora abuse), including candidiasis (thrush). Treatment and prevention of dysbacteriosis, does not cause allergies, short course application; not have a smell. 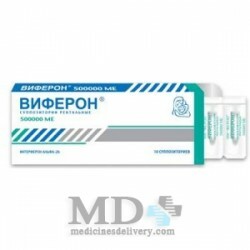 Biosporin - a new generation of probiotic, which is based on living aerobic microorganisms Bacillus Subtilis and Bacillus Iechiniformis, widely distributed in nature and are present in small amounts in the human body. The concept of "probiotic" is the antonym of "antibiotic." Probiotics do not have an adverse effect on normal microflora, so they are widely used for the prevention and treatment of dysbacteriosis. At the same time, these biologics demonstrate significant clinical benefit in the treatment (aftercare) a number of acute intestinal infections (AII), as they have an antagonistic effect on pathogenic and opportunistic bacteria (Salmonella, Shigella, Proteus, Staphilococcus, Candida). Biosporin has a local effect directly on baktriostaticheskoe DCI agents. Of particular importance it has in case of intolerance or contraindications to receiving antibiotikov.Bakterii belonging to the Biosporina have kinship with the lactic acid bacillus. 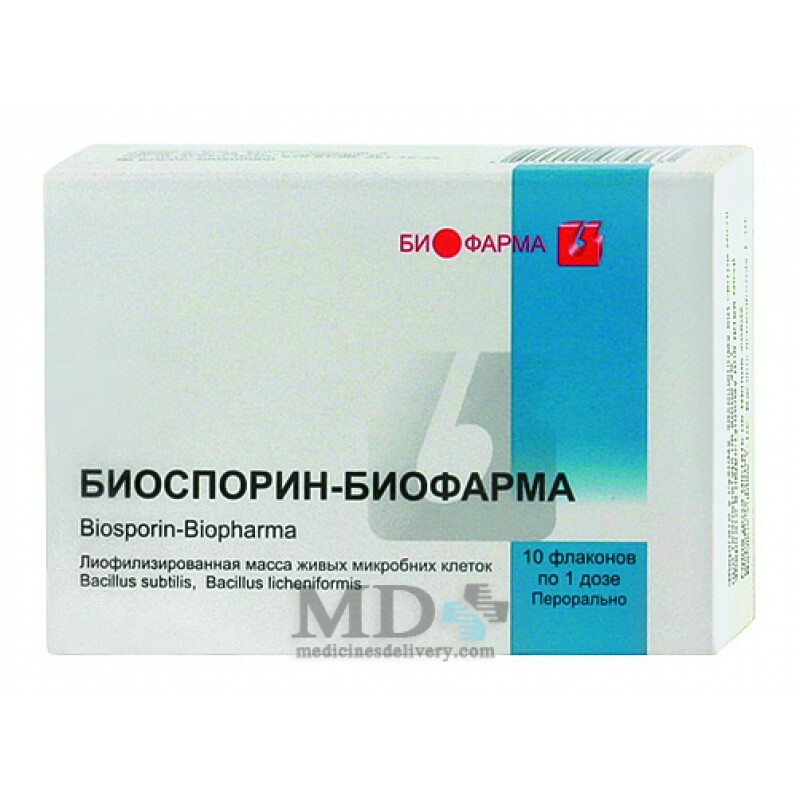 This gives a basis for the effective use of the drug in gynecological infectious diseases, bacterial vaginosis, ie also violations of the normal microflora organizma.Vysokaya Biosporina enzymatic activity can effectively regulate and stimulate pischevarenie.Vazhnoy feature: Biosporina is the ability, to improve anti-infective resistance of the organism. This occurs by increasing the synthesis of endogenous interferon and lysozyme, increasing the phagocytic activity of leukocytes. It also speeds up the process of rehabilitation of patients after surgery, and reduces the risk of side effects after himioterapii.Takim, the high therapeutic efficacy is due to multifactor Biosporina its therapeutic action. Biosporin relates to probiotics - preparations containing live microorganisms. As part Biosporin contains dried strains of aerobic saprophytes genus Bacillus: B. Subtilis and B. Licheniformis. These types of bacilli exhibit antagonistic activity against a number of pathogenic and conditionally pathogenic microorganisms selected. This activity is detected against bacteria of the genus Campylobacter, Proteus, Salmonella, Shigella, enteropathogenic E. Coli, Staphylococcus aureus, fungi of the genus Candida. The antagonistic properties of the products caused by the bacilli from the antibiotic properties of peptides and enzymes that enhance acidity, which also adversely affects the pathogenic species. The drug can suppress the livelihoods of antibiotic strains. Biosporin has a positive effect on the immune system: it stimulates the synthesis of immunoglobulins, activates macrophages, enhances the production of endogenous interferon and lysozyme. Biosporin helps improve intestinal absorption of vitamins K and E, as well as the normalization process of developing vitamin B.
Bacilli belonging to the Biosporin not affect the microorganisms that normally inhabit the colon. Components of the drug is not absorbed from the intestinal lumen and consequently do not enter the systemic circulation. 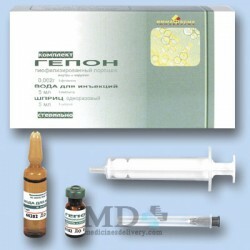 - Prevention of postoperative complications gnoynosepticheskih. The contents of the vial or ampoule can be dissolved in boiled water at room temperature. Per dose Biosporin requires 5 ml of water. Oral medication is carried out before the meal. Interval between doses Biosporin and eating food - 30-40 minutes. Adults inside appoint two doses Biosporin appointment. Multiplicity daily administration in intestinal infections is 3, dysbiosis and after surgery - 2. Duration of therapy is in intestinal infections from five to seven days, with dysbiosis and after surgeries - from ten days to two weeks. In the treatment of bacterial vaginosis or vulvovaginal candidiasis obtained as described previously slurry is used for irrigation or for intravaginal using impregnated pads. For topical application requires two doses. Exposure time in application is 6-12 hours. Duration of local treatment - 5-10 days. In pediatric patients receiving one dose is required 1. Multiplicity reception - 2 times. The duration of therapy varies from five to seven days in intestinal infections, up to ten or fourteen days at dysbiosis. Freeze-dried microbial mass in vials of 1 dose, № 10.
not be exposed to light and moisture. Storage temperature of undiluted drug is not above 25 degrees Celsius. Other Ingredients - gelatin, sucrose, sodium chloride. After reconstitution, storage preparation are not allowed.